Why did Barbara Streisand clone her dog? Jessica Pierce has done a lot of thinking about animals and ethics. 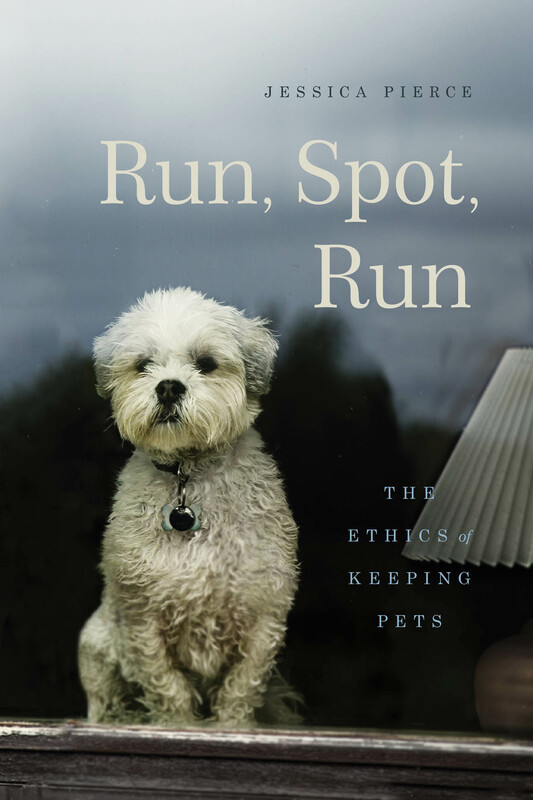 A bioethicist by training, her books on the subject include The Last Walk: Reflections on Our Pets at the End of Their Lives, Wild Justice: The Moral Lives of Animals, coauthored with Marc Bekoff, and more recently Run, Spot, Run: The Ethics of Keeping Pets. So who better to weigh in on the ethics of pet cloning – a topic which, as you likely know, has captured a bit of public attention recently due to the news of Barbara Streisand having cloned her coton de tulear (a breed that coincidentally looks a lot like this guy, or gal as the case may be <–). Pierce’s recent op-ed in the New York Times titled “You Love Dogs? Then Don’t Clone Them” argues that the cloning industry creates a canine underclass of egg donors and surrogate mothers whose welfare is overlooked in the rush to profit by reproducing facsimile copies of rich people’s dead pets. From the article: “Clones like Ms. Streisand’s dogs Miss Violet and Miss Scarlett don’t materialize out of thin air but require the help of a whole team of female dogs. The cloning process begins with . 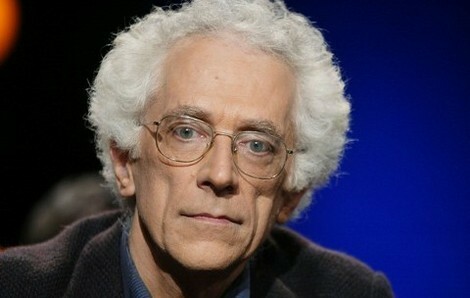 . .
Ted Cohen, legendary professor at the University of Chicago and scholar of aesthetic philosophy, whose expertise included, “jokes, baseball, television, photography, painting and sculpture, as well as the philosophy of language and formal logic,” passed away last Friday at age 74. From the University of Chicago News: While some philosophers aim to construct large-scale theories, others “look with a very fine, acute eye at specific phenomena and work from the example outwards, beginning with the ordinary and exposing the extraordinary within it,” said Cohen’s longtime friend and colleague Josef Stern. 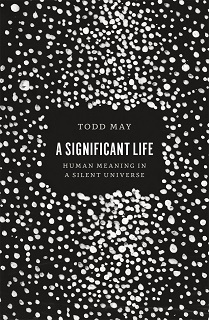 “Ted was that kind of philosopher.” From the Chicago Maroon: Many students remembered him as an expert in his field and an excellent professor, always welcoming others’ insight and connecting his rambling anecdotes back to the text. The “classic image” of him smoking outside of Harper Memorial Library wearing a red beret will also be a part of that memory, said fourth-year Julie Huh. 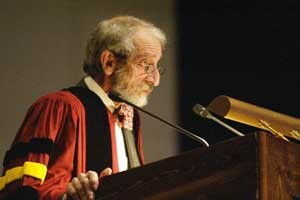 “His presence exuded such nonchalance, and he always took his time with his cigarette outside Harper.” We remember Ted Cohen as the author of Jokes: Philosophical Thoughts on Joking Matters (1999) and contributor to The Great Latke–Hamentash Debate (2005), the latter of which chronicles the event . 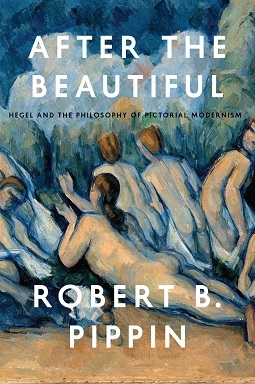 . .
Excerpt from After the Beautiful: Hegel and the Philosophy of Pictorial Modernism by Robert B. Pippin There are many reasons to be skeptical that anything of value can result from trying to project Hegel into the future like this. After all, anyone who has heard anything about Hegel has probably heard that he said two things: that philosophy was its own time understood in thought, and some summary of the following remarks. In all these respects art, considered in its highest vocation, is and remains for us a thing of the past. Thereby it has lost for us genuine truth and life, and has rather been transferred into our ideas instead of maintaining its earlier necessity in reality and occupying its higher place. What is now aroused in us by works of art is not just immediate enjoyment but our judgment also, since we subject to our intellectual consideration (i) the content of art, and (ii) the work of art’s means of presentation, and the appropriateness or inappropriateness of both to one another. The philosophy of art is therefore a greater need in our day than it was in days when art by itself as art yielded full satisfaction. Art . 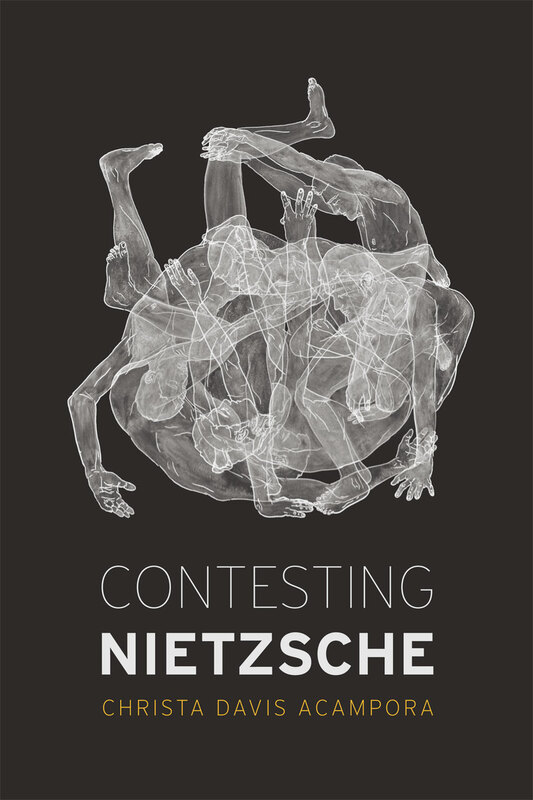 . .
An excerpt from Contesting Nietzsche by Christa Davis Acampora *** Homer is Nietzsche’s exemplar for two key crucial concerns throughout his works: creativity and power. The potency of Homer’s poetic transformation of human toil and struggle both fascinated and spurred Nietzsche to try to capture and command the same kind of force. 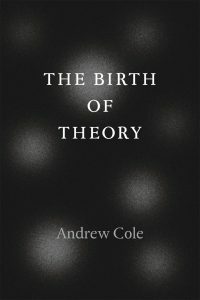 Nietzsche’s Homer is not simply the founder of a certain form of culture; he is a revolutionary, a reformer, someone who effects a tremendous revaluation. Thus, it is important in Nietzsche’s account that Homer is late. Here, late means that Nietzsche regards the emergence of what is classically considered Homeric as standing at the end of a significant period of cultural development rather than at the beginning. Nietzsche regards Homer as having overcome dominant cultural traditions that developed prior to his arrival on the scene. Thus, he considers Homeric literature to be a late development in Greek culture rather than its founding moment. The life of struggle, previously portrayed by Hesiod as a kind of punishment for all . . .